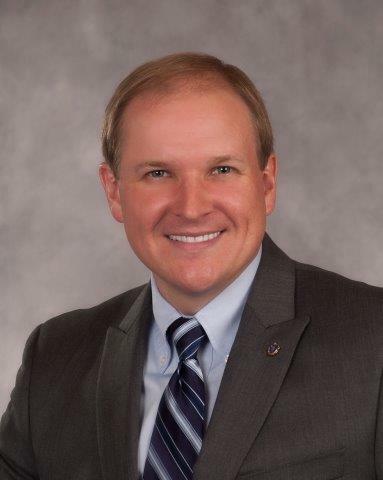 Representative Todd M. Smola (R-Warren, Ranking Member, Committee on Ways & Means) has been appointed to a special commission to study the financial and economic impacts of crumbling concrete foundations in Massachusetts due to the presence of pyrrhotite. The fourteen-person commission was established earlier this year as part of the state’s annual budget. Some Massachusetts and Connecticut homes built between 1983 and 2017 could be impacted by the presence of the pyrrhotite mineral in their concrete foundations. The mineral has been found in a quarry in northeastern Connecticut that provided building aggregate for construction projects in the region. Over time, pyrrhotite that is exposed to oxygen and water reacts and causes swelling and cracking. As a structure continues to deteriorate, it often becomes unsound. The commission is seeking input from anyone who has a foundation that may contain pyrrhotite. The commission has been instructed to submit the results of its study and its recommendations by February 1, 2019. For additional information please contact Representative Smola at Todd.Smola@mahouse.gov or (617) 722-2100.